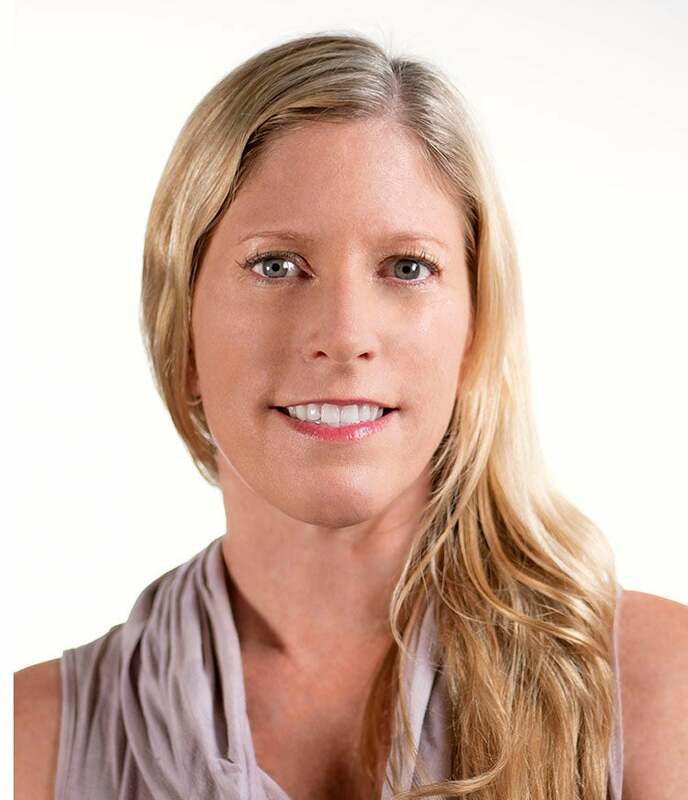 Suzanne Kelly comes to XPRIZE Foundation with over 10 years’ experience as a technical project manager. She will be working as a Technical Advisor supporting ongoing and future Impact and Prize designs. Prior to joining XPRIZE Ms. Kelly was a technical project manager at APL shipping terminal in the Port of Los Angeles. Previous projects included a variety of GIS projects within the Port of Los Angeles and the Port of Long Beach. Previous projects included developing mapping techniques to establish land rights in rural Ghana (Medeem), E911 maps for the counties of Hawaii (Akimeka), and site analysis for solar and wind farms in the US (Windfinders).